High-performance mailbox server protection integrates perfectly with most popular operating systems, such as Windows Exchange 2003/2007/2010/2013 Server, via Microsoft’s Virus Scan APIs. Antispam for Microsoft Exchange servers 2007/2010/2013 with the latest Service Pack keeps your mailbox free of SPAM and phishing scams. 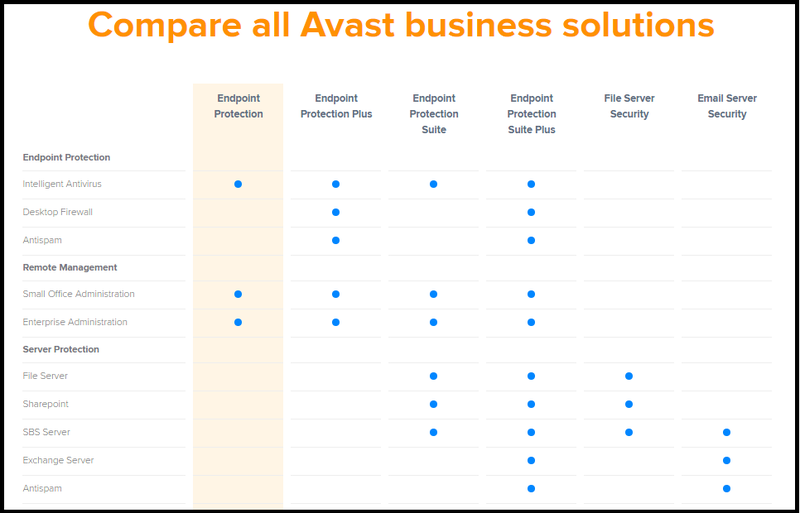 The Remote Assistance feature allows Avast users to connect and share desktops with each other. This may be useful for technical support as well as for general administrative purposes. Scans all visited web pages, downloaded files, and java scripts. Thanks to the intelligent stream scanning feature, the Web Shield doesn’t slow your web browsing.